GELID Solution brings us another sensation with the Zentree! If you have a need to charge multiple devices in your house, you may want to think about investing into a charging solution such as this. Earlier on, I've written a review about Fourza and it's been a hit with the community. Let's see what the Zentree is all about. We live in a world where portable devices, mobile devices are invading our homes and we become entangled with all sorts of connectors, power block and the likes. 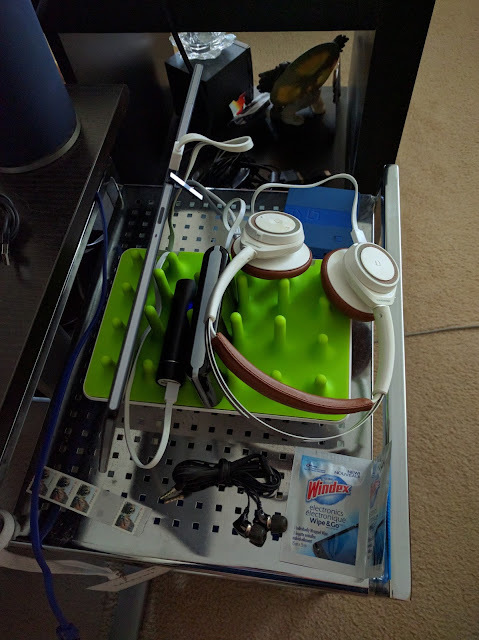 One of the good things with a charging station is the versatility since most connectors often have a USB-A on the end, which means you can use your own cable as well. The desktop charging station has the ability to offer assortments of ways to keep all the messy cables tucked away and neatly place. The Zentree is one of those solutions that offers just that for the busy family and individuals that may require something of this genre. The series of nubs on the Zentree offers a unique design that will help you place a tablet, a smartphone or any other devices to hold them in place firmly. 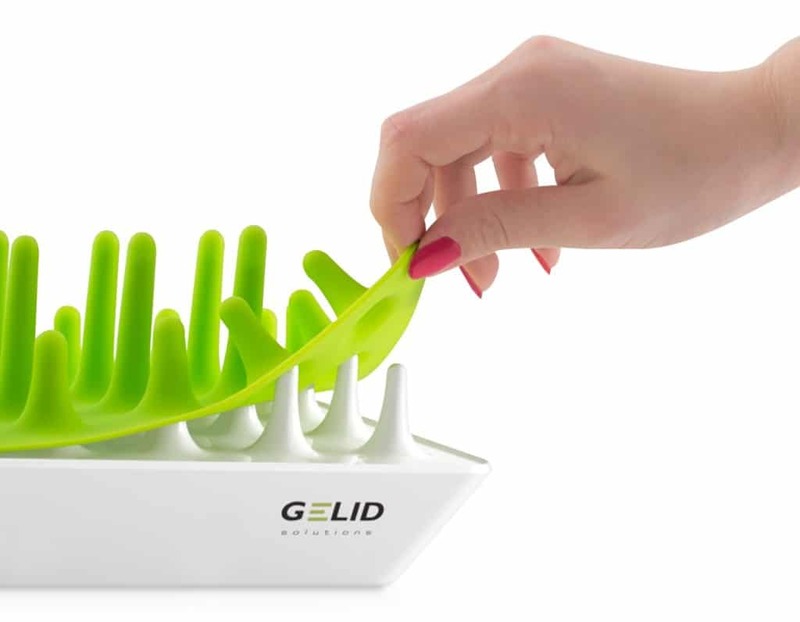 The nubs are covered by a removable green silicone rubber top that will ensure that any devices won't fall and suffer damages. What I'm personally stoked about is the smart IC chip which auto-negotiates the best power output for each connected devices. Something else to consider as well is the automatic power cut off for devices that have to reach their full charge cycle. The Zentree has been tested with my devices from a wide range of manufacturers to ensure compliance. The best part in all of that? The Zentree is available to order in Canada via Amazon. You'll be looking at a $45 cost for the unit. Liked the review? Comment, share and interact with me! You can always find me @ www.cryovex.com.